Time for a reading update! Sam asks us 3 questions, starting with ‘W’. Tower of Dawn (Throne of Glass, #6) by Sarah J. Maas. I love escaping into the comfort of Maas’ world. Her writing is soothing. Ink, Iron, and Glass by Gwendolyn Clare. This is one of the most unique fantasy reads ever! Grace and Fury (Grace and Fury, #1) by Tracy Banghart. 4/5 stars for this beautiful read. I highly recommend this to new female readers. 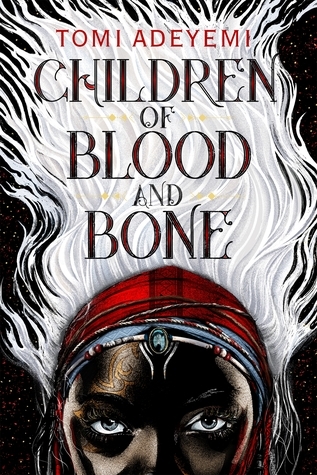 Children of Blood and Bone by Tomi Adeyemi. Because it’s due to the library in a couple of days. I hope you enjoy Children of Blood and Bone!! I love how my feed is full of these posts once a week!